1. 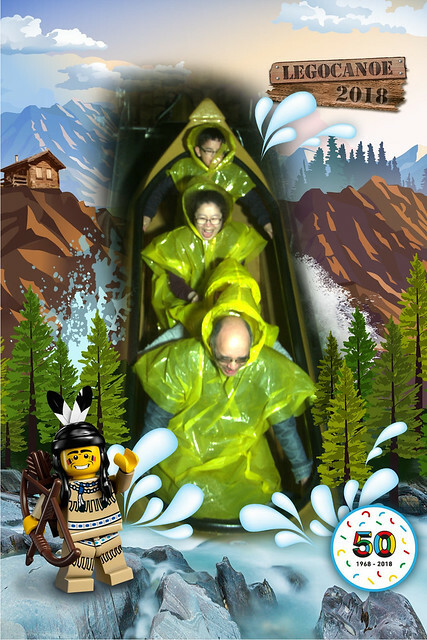 We went to go to Legoland Denmark with airplane because the boys wanted. It was amazing fun trip for all of us. 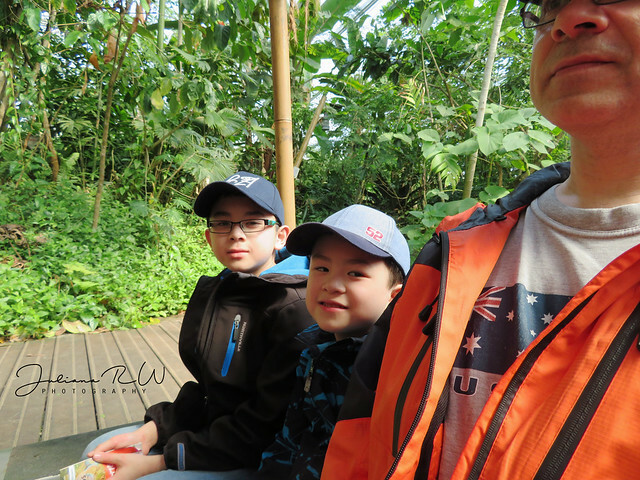 I told the boys that we are going to visit there again someday (when they are older to explore this place without grumble face) with more days to stay. 2. Begin September was back to school. Jason go to new school in different city. He has to go with the school bus everyday and Matthew has to go to new group without Jason. They both needs to adaptation this this new situation. I am thankful, they are getting use to it with this. 3. I learned new way to makes my photography getting better to presentation. I am SO excited putting them on my home decor store.